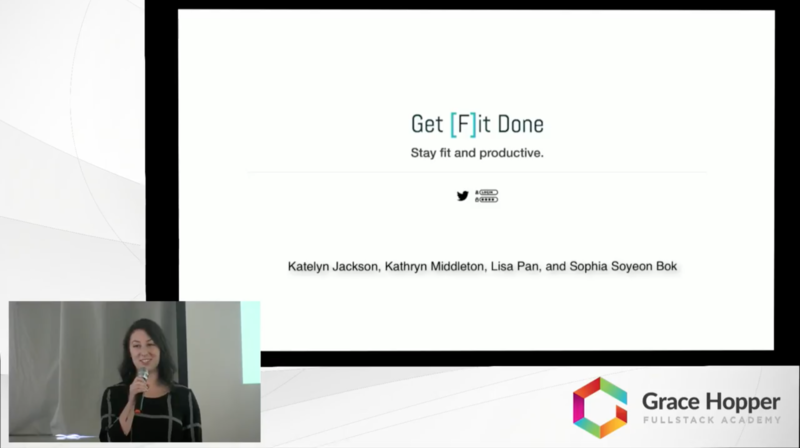 Get [F]it Done is a page blocking Chrome extension that utilizes your Fitbit data to lock and unlock your browser. Designed to be highly customizable by the user, it gives the option to whitelist or blacklist web pages, and block pages based on hourly step goal, all day step goal, and sleep goals. It encourages users to stay on track with achievements and badges.